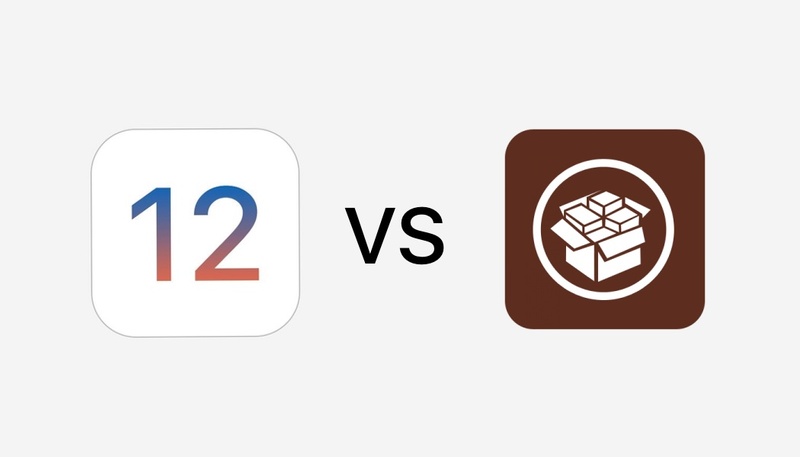 With iOS 12 beta going to become available soon, every iOS user has a dilemma to face. Even though iOS 12 beta is being made available for developers and is going to pack many big features, an iOS 11.3.1 jailbreak is also right around the corner, with CoolStar committing that his Electra jailbreak will support iOS 11.3.1 and lower soon. Apple will soon close the iOS 11.3.1 signing window, which means if you have iOS 12 running on your iPhone, iPad or iPod touch and Apple stops signing iOS 11.3.1, you will have no choice but to install iOS 11.4 on it, missing the chance to jailbreak it for who knows how long. Personally I am lucky to have several iOS devices, so I will be installing the iOS 12 beta on my iPad Pro and iPhone X both of which are my daily drivers. On my spare iPhone 6 I will keeping iOS 11.3.1 installed and wait for iOS 11.3.1 jailbreak to become available, so I can install the latest Cydia tweaks on it. What about you? Will you be installing the exciting new iOS 12 beta on your iOS devices or will you make sure to keep them on iOS 11.3.1 so you don’t miss the chance to enjoy the rare jailbreaking opportunity. Let everyone know what you are going to do by casting your vote in the poll below! What will you install on your iPhone, iPad or iPod touch?